I would like to use the Grep function, or something like that, to make me return specific parts. I explain myself. I would like to write a function that would return everything before the first slash "/". then another line in which is returned what is between the first "/" and the second "/". in the first case "101". in the second case "Testler Export"
string <- "101/Testler Export/somthing/shomething else.txt"
For future posts please ask your questions with a REPRoducible EXample (reprex). A reprex makes it much easier for others to understand your issue and figure out how to help. I understood how to use them, but to understand more fully their meaning. 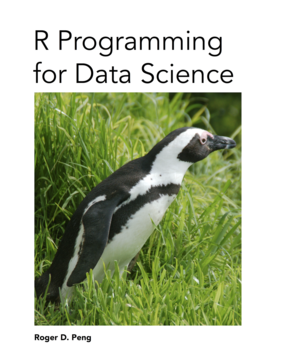 also you could advise me, where I can learn this syntax of R. for example, I refer to the use that you made of square brackets, etc ..
Those commands are for subsetting lists and vectors, this section of the free online book "R Programming for Data Science" explains this very well. strsplit(string, '/') returns a list, of the same length as string itself (in this case 1). Finally, [1:2] returns the first two elements of that vector, i.e. c('101', 'Testler Export'). #>  "101"                 "Testler Export"      "somthing"